Whether you’re looking for heating system repair, AC repair, or ventilation work, we’ve got you covered. Our trained HVAC-R repair technicians will be happy to answer all of your questions and address your concerns so that you can feel comfortable with our recommendations. At G.P.H. 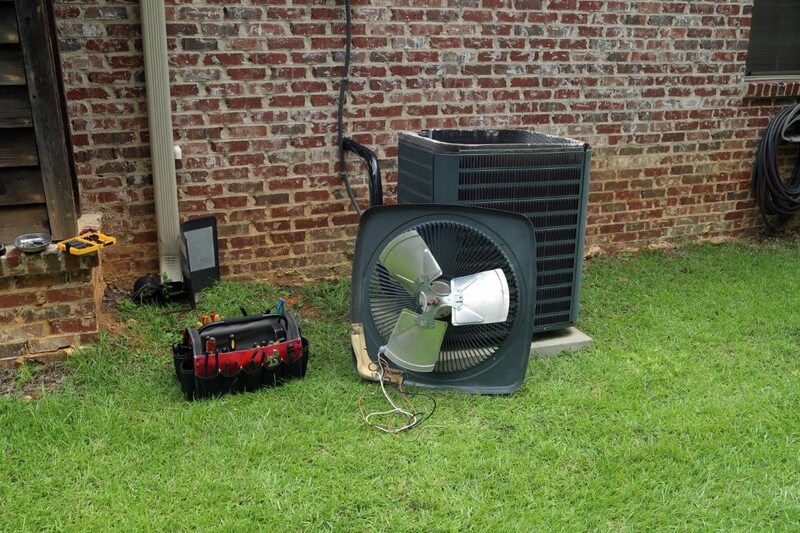 Mechanical Ltd., we’ll only advise you to repair your HVAC-R system if it’s cost-effective to do so. We are an established, locally owned and operated company that you can count on for excellent results. Why should every customer adopt a Preventative Maintenance Program? The objective of a preventative maintenance program tailored by G.P.H. Mechanical is to save you money and maximize your system’s efficiency. This can be accomplished only by maintaining proper operations through replacing consumable parts, tuning controls and by replenishing lubricants regularly. Faulty operation, failing parts, or lack of lubrication could result in equipment failure that will cause unscheduled wear to equipment and ultimately a loss in heating or cooling capacity. Many times, these failures result in major repairs and lead to expensive emergency service work. 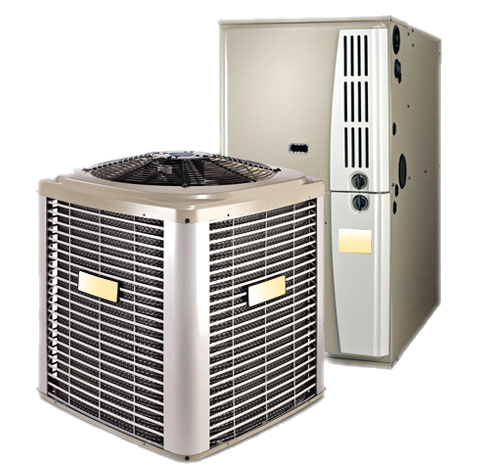 When in need of HVAC-R service, we are here to help. 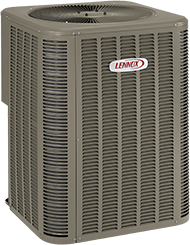 Whether you’re looking to install, replace, or repair your HVAC-R system, you’ll benefit from our hard-working attitude and professional workmanship. Here, we take your budget and time seriously, and we do our best to meet your needs as quickly and effectively as possible. We’ve built a solid client base and have a reputation for reliable service. We owe our success to our sensitivity to our customers’ needs and have an eye for cost-efficiency. We’ll perform a thorough inspection of your home to determine the most affordable solution. Our technicians are fully certified and insured, and we use environmentally conscious materials and equipment. The Okanagan region is a stunning valley bordering Kalamalka, Skaha, Okanagan and Osoyoos lakes. Seasonally, we feel the heat of living in a semi-arid desert region with long hot days and nights. Air conditioning is vital to your business if you are a service provider to our bustling tourism industry, as the comfort inside your storefront can make or break your profit line. Not only vital for commercialism, air conditioning in good working order keeps your family healthy at home, and allows for cooling in the evenings so you can sleep at night. Air conditioning also filters pollutants from the air as it enters your residence, bistro, or winery. If you want to prepare your business before the busy season arrives, call us to book an appointment and we will inspect your system, recommend needed maintenance and repairs, or replace defeated air conditioners that no longer function efficiently. If you rely on your furnace to keep your indoor space comfortable and warm during the cold winter months, then the last thing you’ll want to deal with is a furnace malfunction when the weather turns cold. 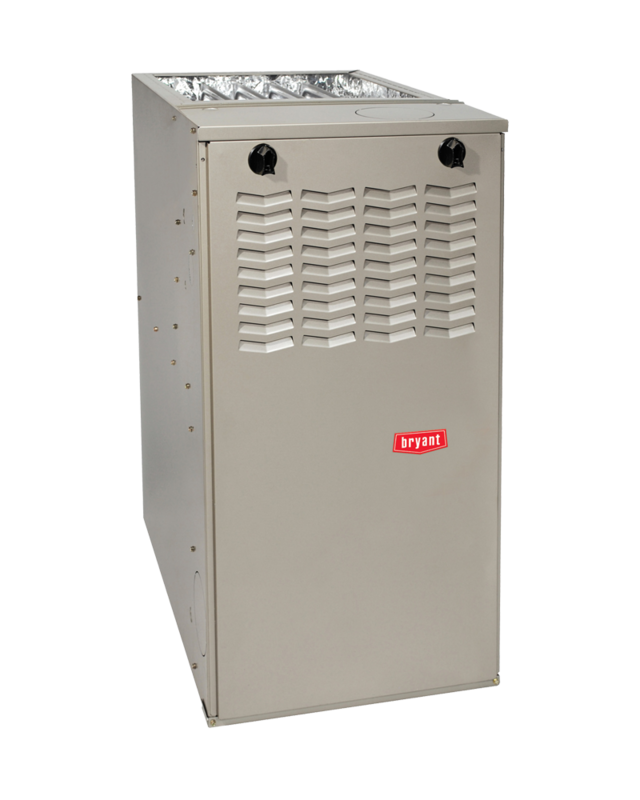 One of the best ways to avoid major problems with your furnace is to have it serviced on a regular basis. We offer furnace service and maintenance packages for home and business owners across the Okanagan from Kelowna to Osoyoos. By having your furnace serviced on a regular basis, you may be able to avoid more extensive problems in the future. For furnace replacements, we will work with you to have it replaced before winter. Remember, your furnace wasn’t designed to last forever, but you can keep yours running smoothly for longer with proper maintenance and repairs, as necessary. Remember we offer financing to make your new furnace installation less stressful so you can prepare for winter. Weekends are emergency call out only. We are available for after hours calls 24hrs a day. © 2019 InfoTelMultimedia.ca - InfoTel.ca - G.P.H. Mechanical Ltd. - All Rights Reserved. View our InfoTel.ca listing under heating contractors for penticton.